Huawei is planning to launch a smartphone with a fold-out screen within a year, according to the firm’s chief executive. 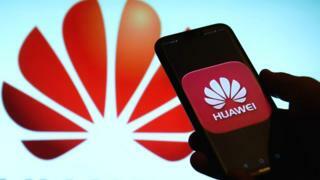 Richard Yu told German newspaper Die Welt that Huawei was “already working on it”. Earlier this month, an executive at Huawei’s South Korean rival Samsung said it was time for his company to deliver a foldable smartphone. One analyst said the commercial appeal of foldable displays was unclear. “Why are you still using a computer?” replied Mr Yu, when asked about forthcoming tech innovations by Die Welt. “Probably because you find a smartphone display too small. Huawei was working on such a device, he added, and it would be ready within a year. The comments suggest close competition between Huawei and Samsung, both of which are aiming to become the first smartphone maker to release a device with a flexible display of some kind. 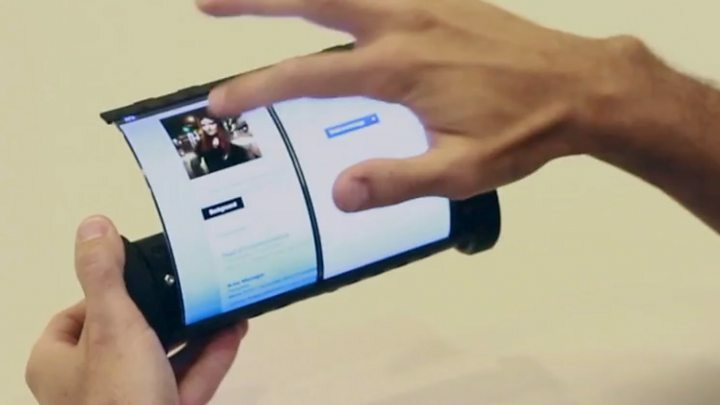 “The industry is very close now to foldable phones becoming a commercial reality,” said Ben Stanton, at market research firm Canalys. However, he added that he was not sure Mr Yu’s idea of replacing computers with smartphones that have fold-out screens would appeal to many consumers. “It almost feels with foldable displays that technology companies are using this as something to highlight how innovative and technologically advanced they are… without really considering the nuts and bolts that would make it a commercial success,” he added.